My mother, Barbara M. Goodall far right), was with me every step of my breast cancer journey and was supportive of VBCF from day one. This photo was taken at VBCF’s 15th Anniversary Celebration, where Gov. Tim Kaine spoke. 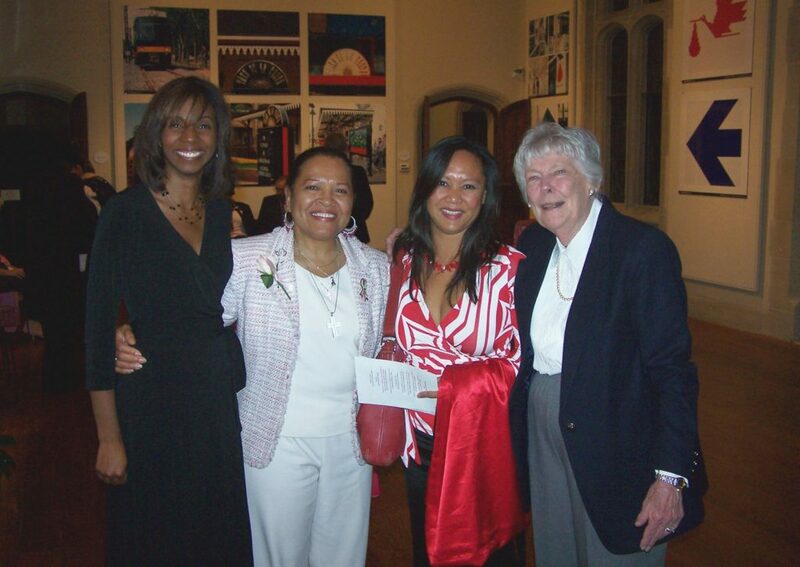 From left: Maryann (friend of Teresa Dayrit); Beblon Parks; Teresa Dayrit (VBCF’s first Executive Director); and my mother, Barbara Goodall.